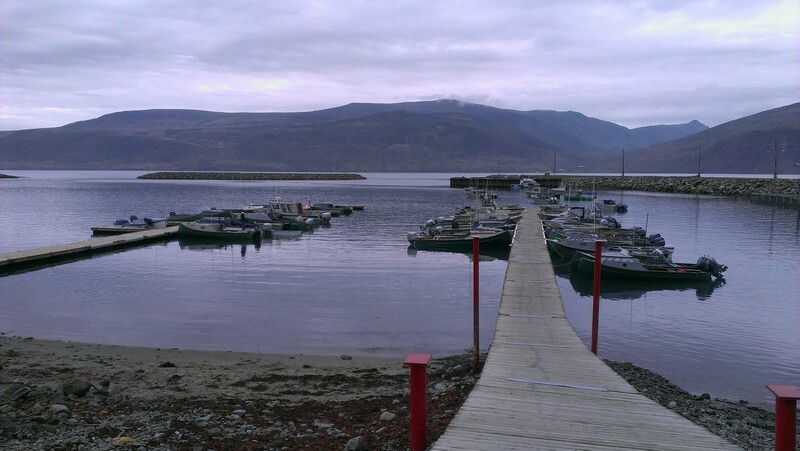 The only harbour along Canadas longest coastline. 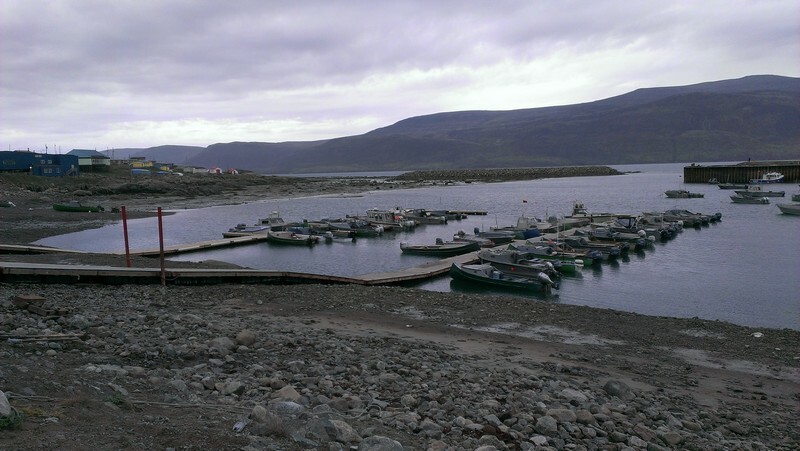 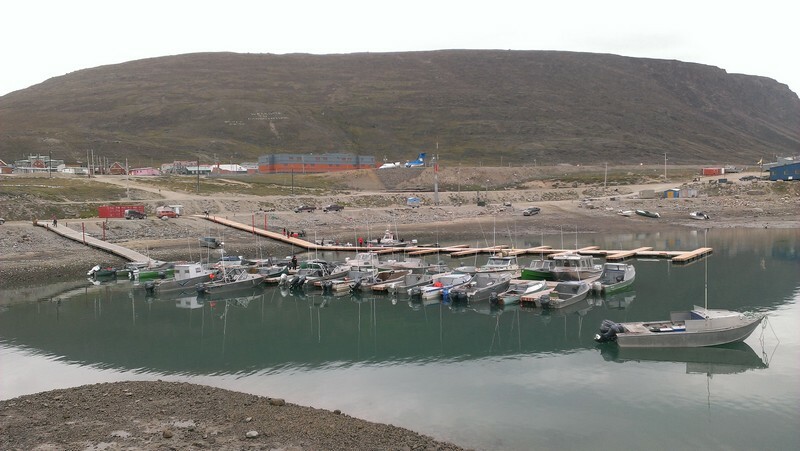 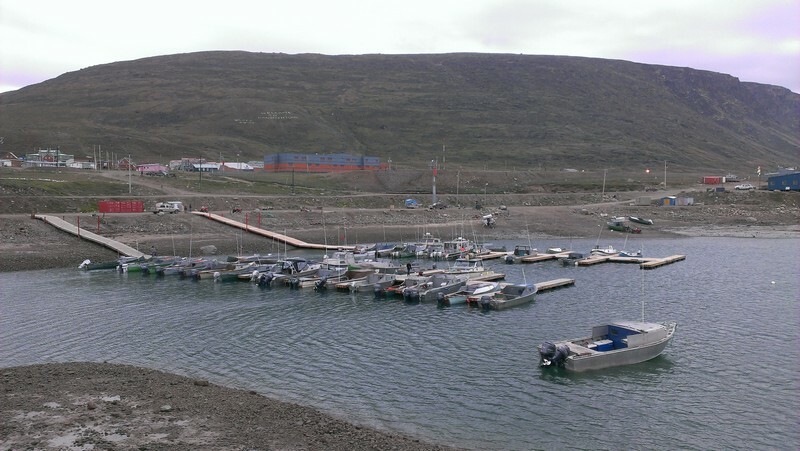 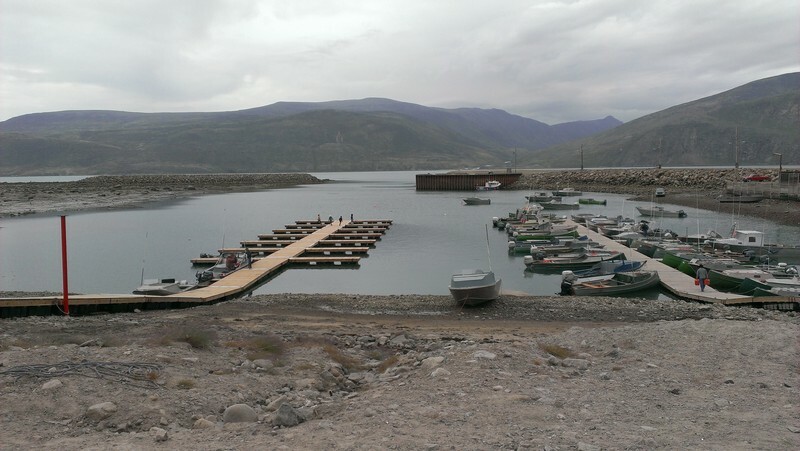 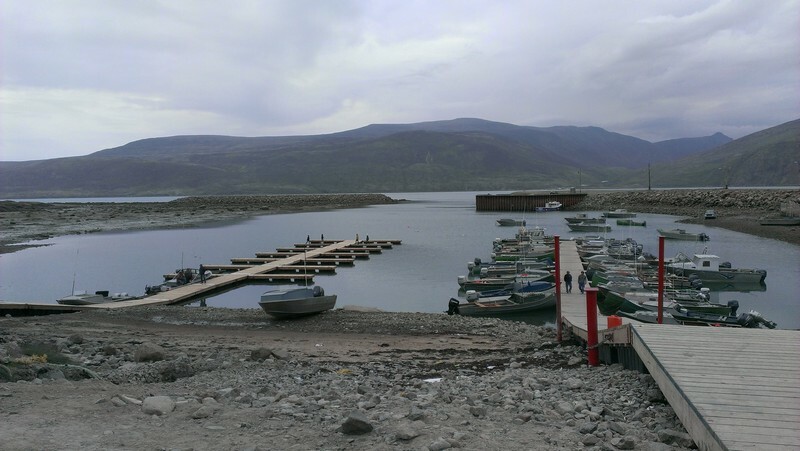 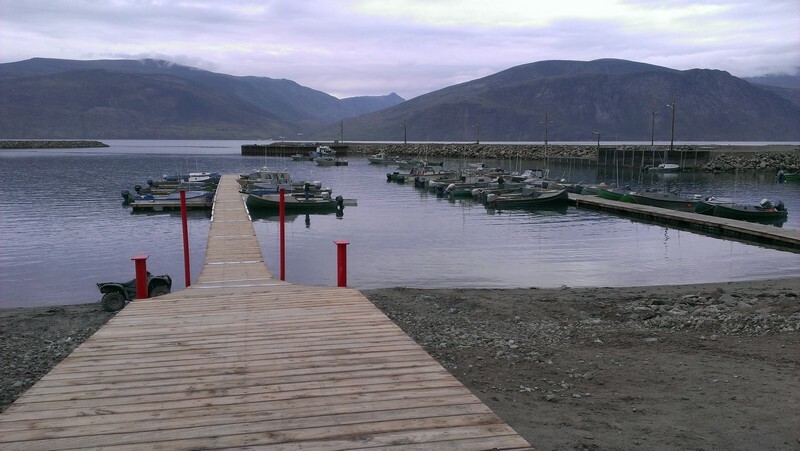 Financed in 2009 by the Government of Canada to improve berthing conditions for local fish harvesters and add to the marine-based transportation with other Nunavut communities, this harbour was constructed between 2009 and 2013. 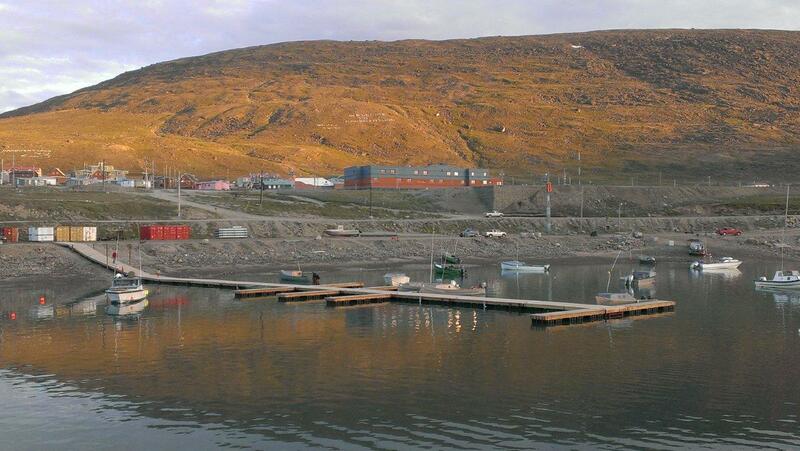 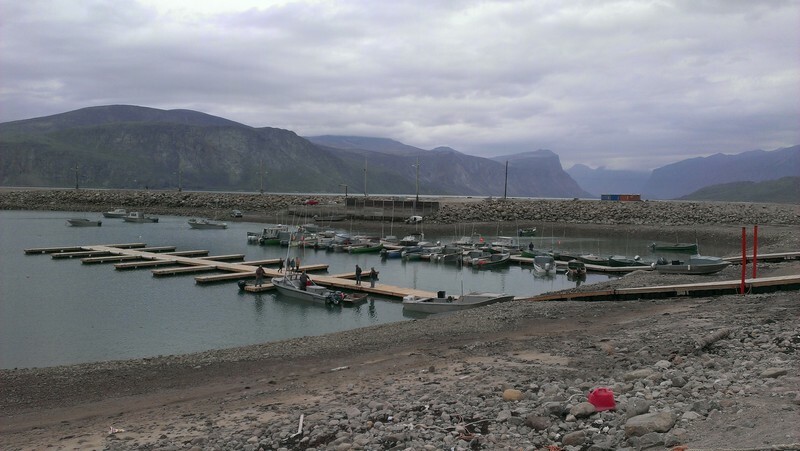 Pangnirtung Harbour berths approximately 150 vessels for local fish harvesters.